Zadie Smith's collection of essays explores the antique and contemporary, from pop culture to high culture. How much joy can a person tolerate? How many kinds of boredom make up a life? Who owns the story of Black America? Should Justin Bieber be more like Socrates? And why is there a dead art collector floating in the swimming pool? 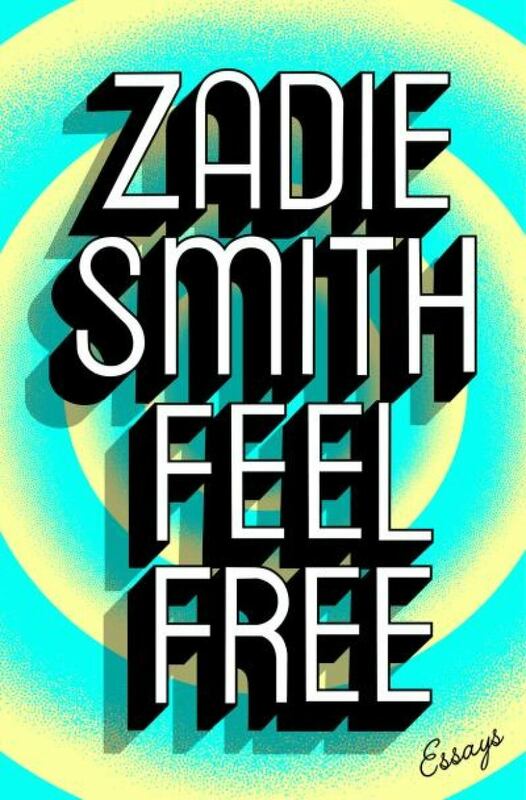 Dazzlingly insightful, explosively funny and ever-timely, Zadie Smith is back with a second unmissable collection of essays. From German old masters to the new masters of East Coast rap, from social networks opening lines of communication to national referenda closing doors, Feel Free reaches out in all directions and draws back a rich feast of ideas. Here pop culture, high culture, social change and political debate all get the Zadie Smith treatment: dissected with razor-sharp intellect, set brilliantly against the context of the utterly contemporary, and considered with a deep humanity and compassion. Last time I was in Willesden Green I took my daughter to visit my mother. The sun was out. We wandered down Brondesbury Park toward the high road. The "French Market" was on, which is a slightly improbably market of French things sold in the concrete space between the pretty turreted remnance of Willesden Library (1894) and the brutal red-brick beached cruise ship known as Willesden Green Library Centre (1989), a substantial local landmark that racks up nearly five hundred thousand visits a year. We walked in the sun down the urban street to the concrete space — to market. This wasn't like walking a shady country lane in a quaint market town ending up in a perfectly preserved eighteenth-century square. It was not even like going to one of those farmers' markets that have sprung up all over London at the crossroads where personal wealth meets a strong interest in artisanal cheese. From Feel Free by Zadie Smith ©2018. Published by Hamish Hamilton.